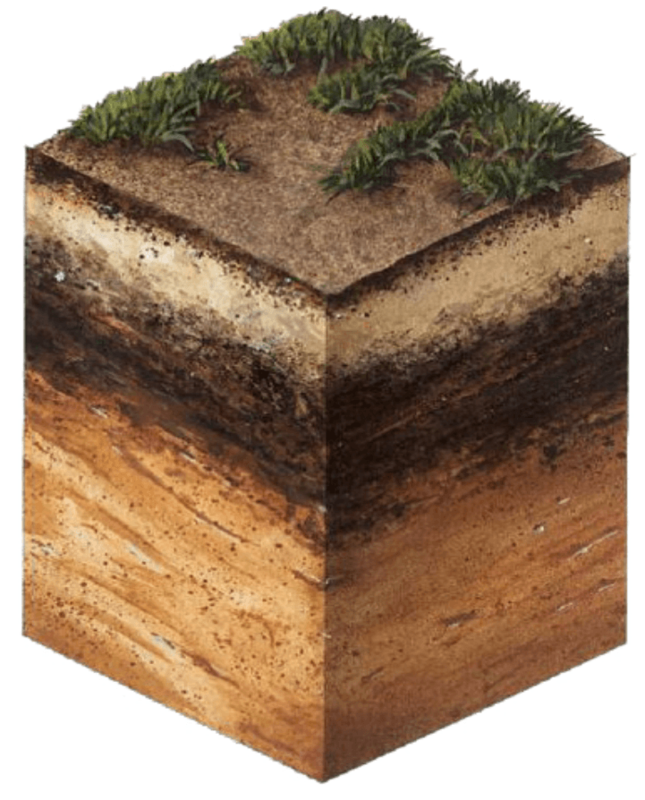 Soils may include clay, sand, shale and even oil shale. Single grain sands or organic matter can be stabilized. Soils high in salt content can be stabilized.